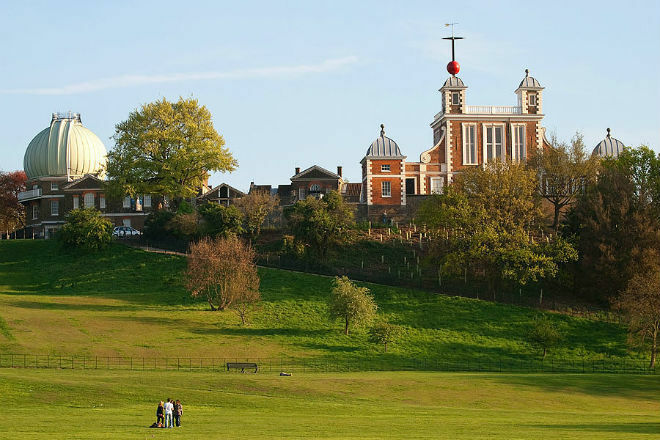 Greenwich is home to a World Heritage Site, The O2 arena, London’s prettiest royal park and the Prime Meridian of the World – longitude zero. 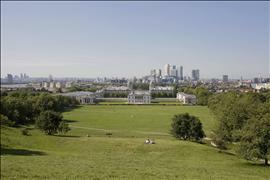 Wander through Greenwich Park to the Royal Observatory and the Planetarium, or fly 90m high on the Emirates Air Line cable car into a world class show at The O2 arena. 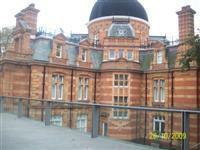 Browse designer-maker arts and crafts in Greenwich Market. 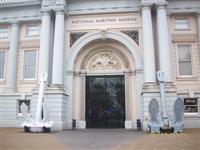 Explore Britain’s momentous naval history at the National Maritime Museum and enjoy the views in a riverside pub. 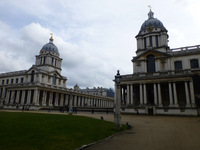 For more inspiration for things to do either as a resident or visitor you can check out the Visit Greenwich website.